Kenneth S. "Ken" Apfel (born October 12, 1948) was the 13th Commissioner of Social Security in the United States, filling a four-year term of office that ran ... From 1989–1993 he served as legislative director to Senator Bill Bradley, overseeing the ... show. 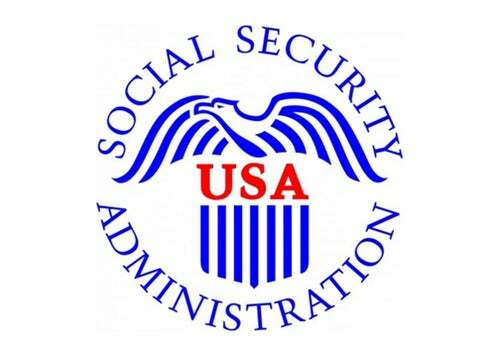 v · t · e · Commissioner of the Social Security Administration. Oct 15, 1997 ... Commissioner of Social Security ... At the time of his hearing before the administrative law judge ("ALJ"), Walters had two ..... See Bradley v.